Home News Wait, you’re not a developer? Then who are you!? Wait, you’re not a developer? Then who are you!? 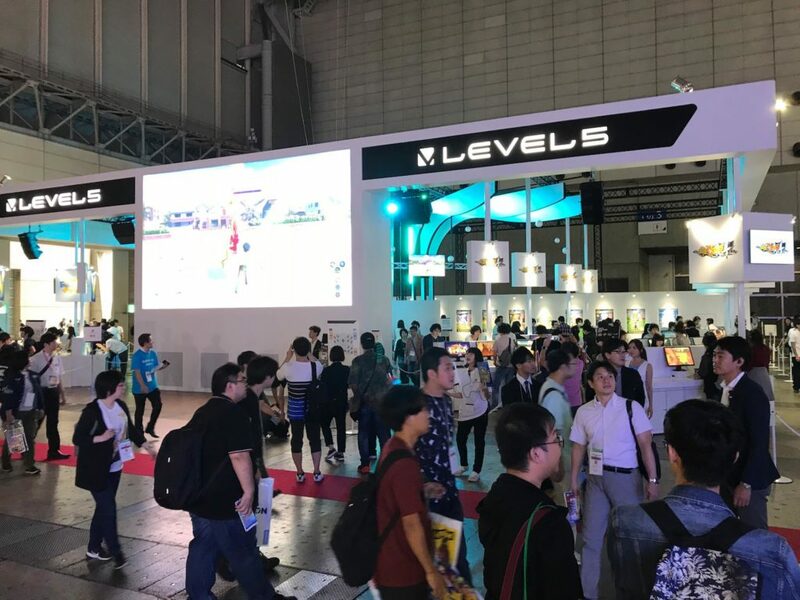 If you read our article: (“Game Reviewers” In Japan Are Well… Different…) You should already realize just how many media-related people were at Tokyo Game Show 2018. Explained in more detail in the linked article above, one reason is likely because a lot of the so-called “Media” actually consisted of 攻略課 (Kou-Ryaku-Ka) whose job it is to play and complete the hottest new game available – not necessarily to interview developers. The other reason was that most other media outlets spent the majority of their time sticking around one or two major booths their audiences would be most interested in (i.e. if your audience is mostly into PUBG, it would probably be a good idea to spend most of your time hanging around the PUBG booth). However, in our opinion, this is the most rewarding way to find cool new content for the lovely people who visit our site each day. Thank you for reading Edamame Reviews!